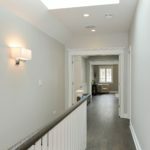 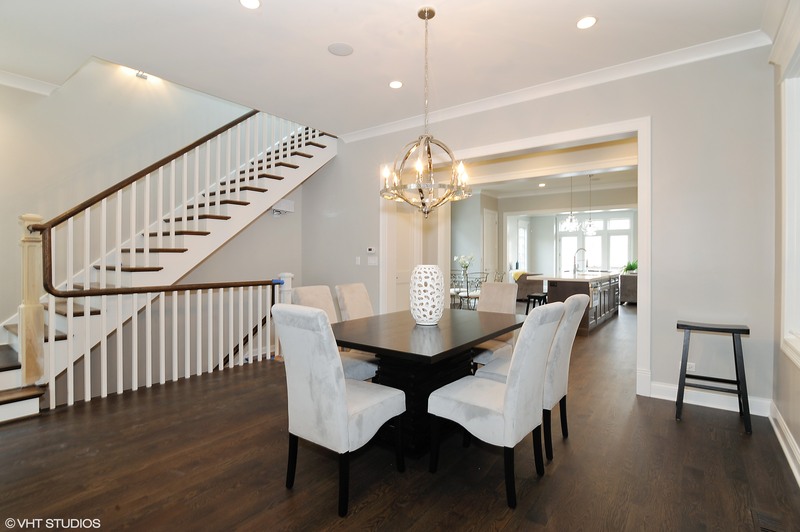 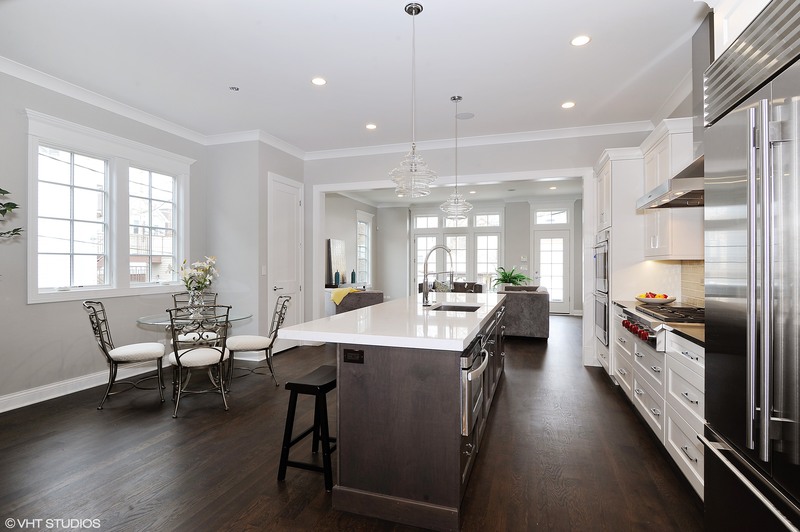 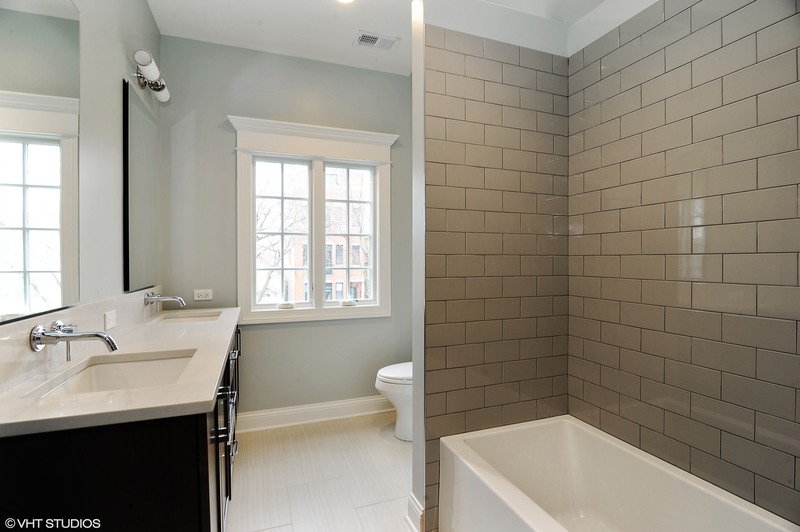 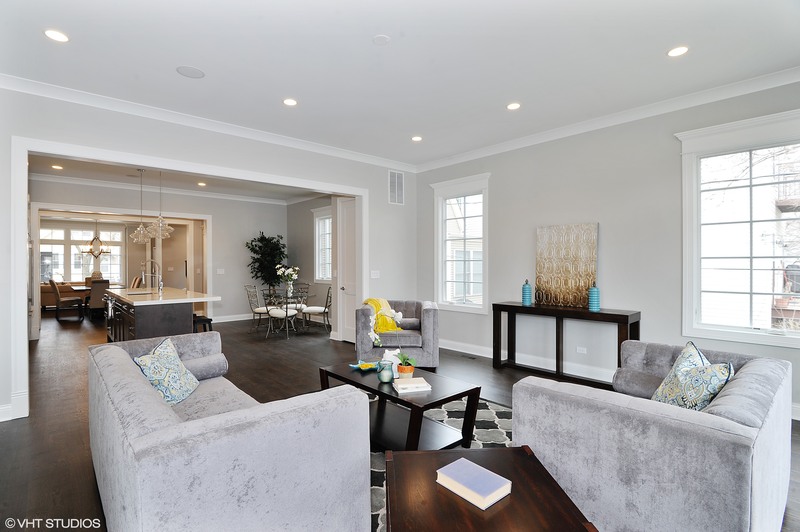 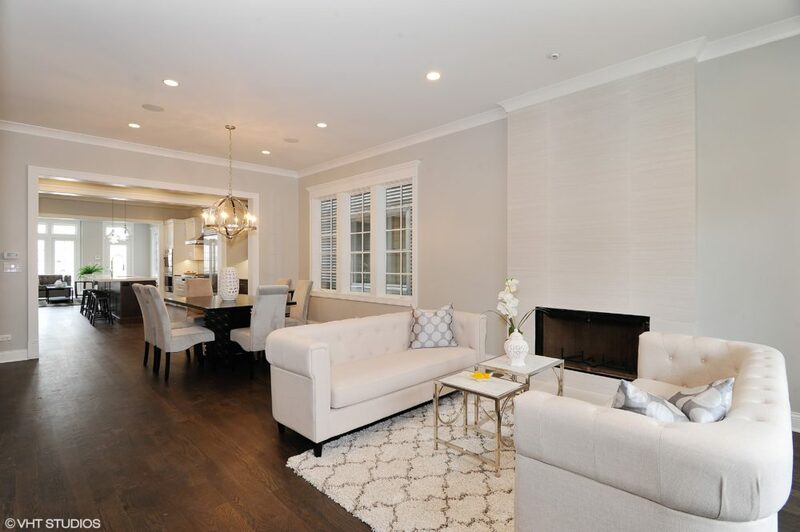 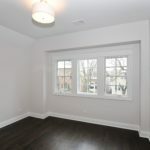 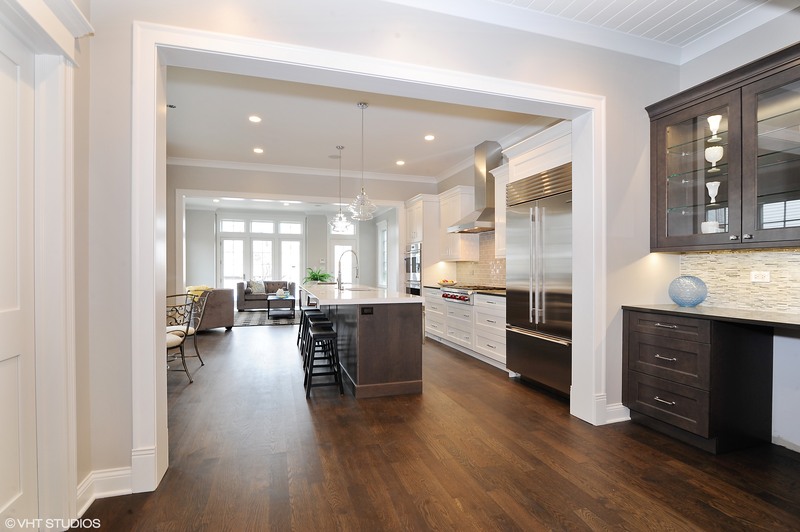 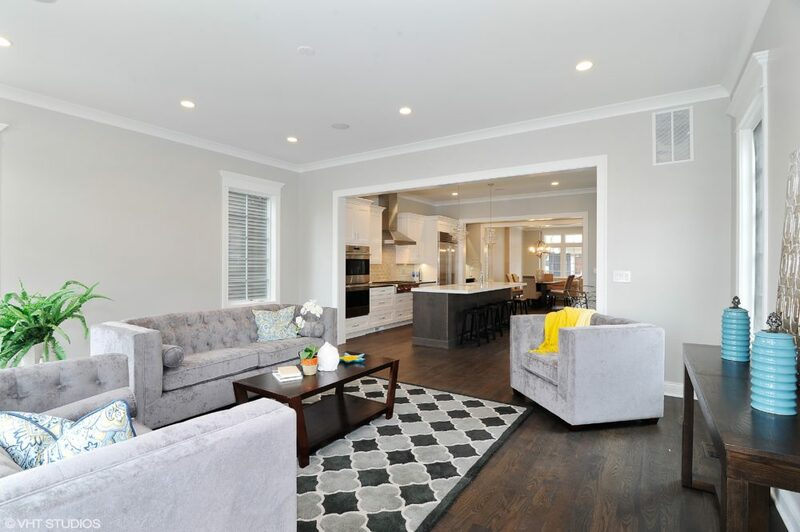 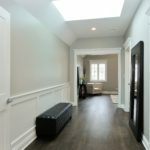 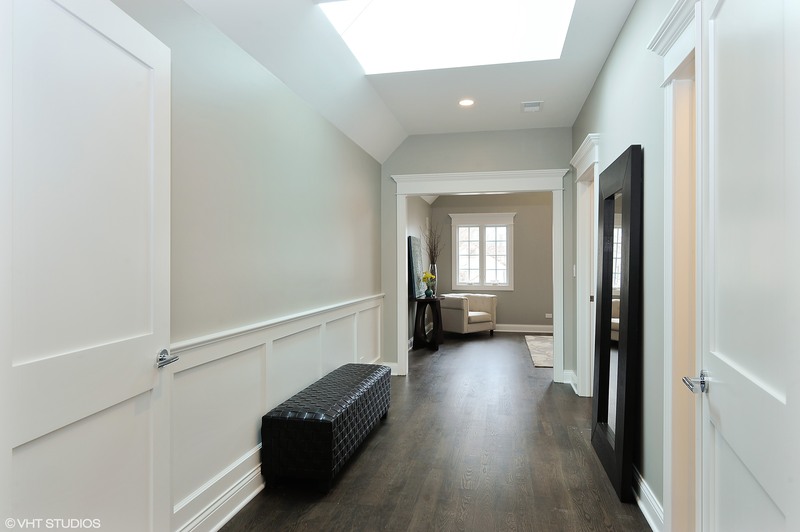 Phenomenal new construction single-family residence in Roscoe Village/Hamlin Park! 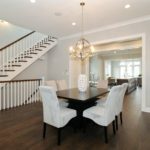 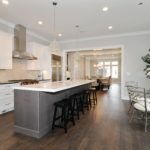 Stunning home, meticulously built by Walsh Development, features generous appx 4000 sqft floor plan with four beds on second level, exceptional room sizes & natural light throughout. Exquisite woodwork, attention to detail, & luxurious finishes create a particularly lavish feel. 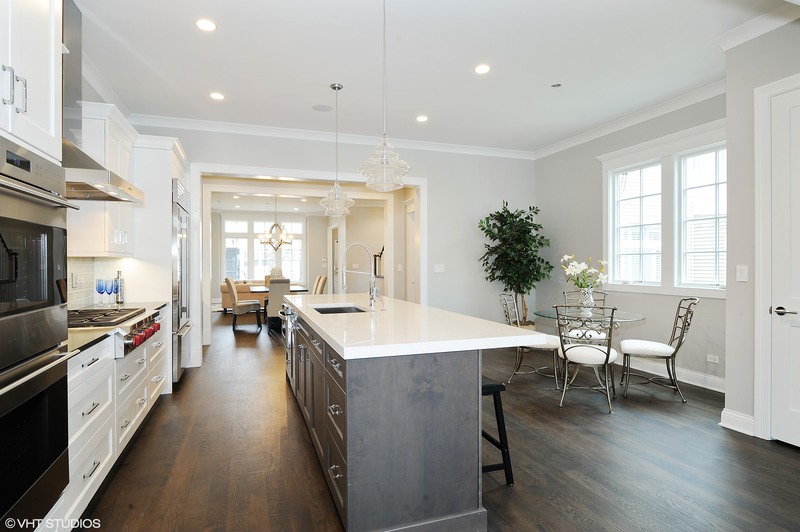 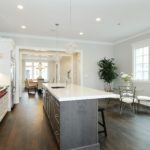 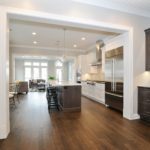 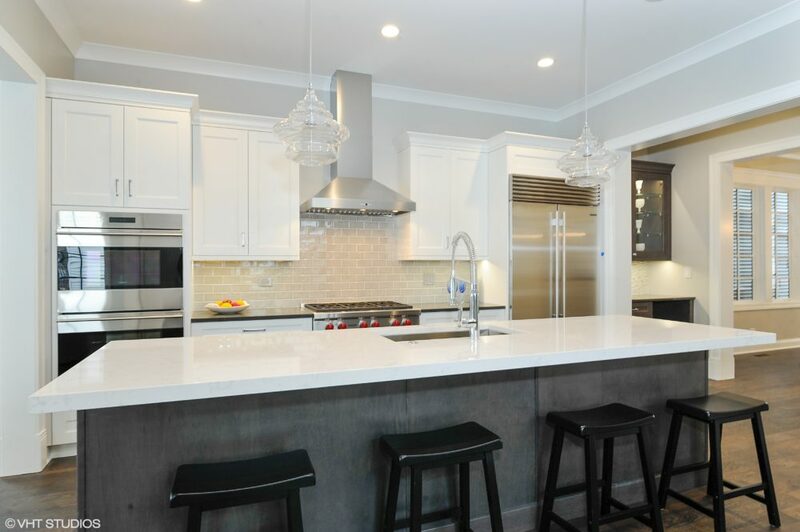 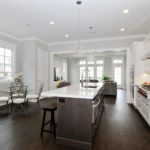 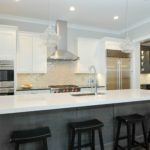 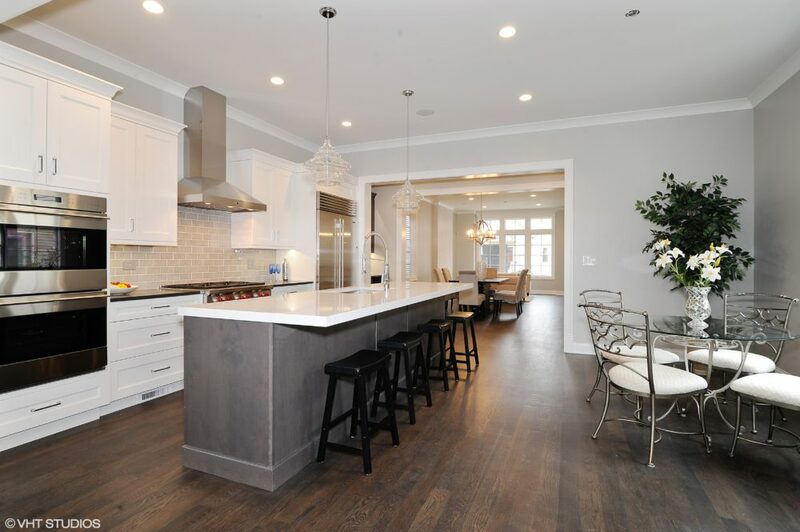 The massive kitchen features top of the line appliance package (Subzero, Wolf, & Asko), huge island, custom white cabinetry, magnificent Quartz countertops, Butler’s pantry, & large eat-in area. 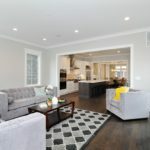 Kitchen opens to great room w/ built in & fireplace. 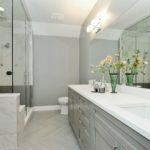 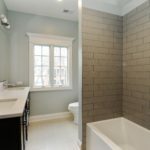 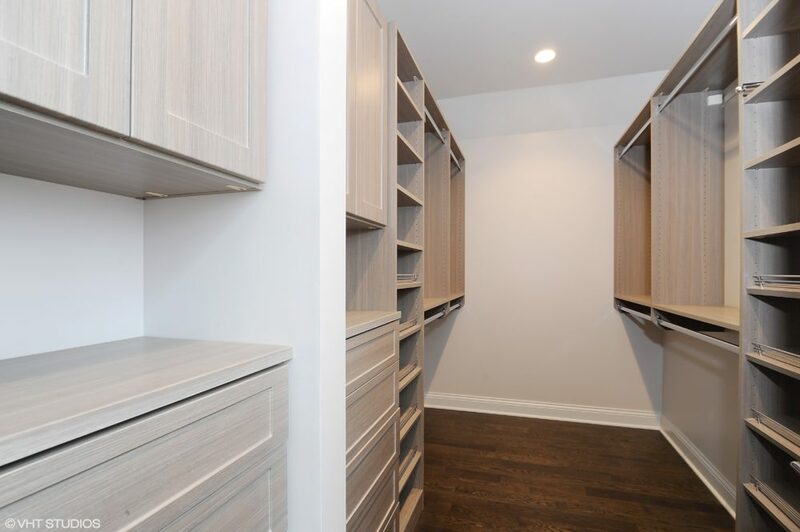 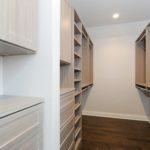 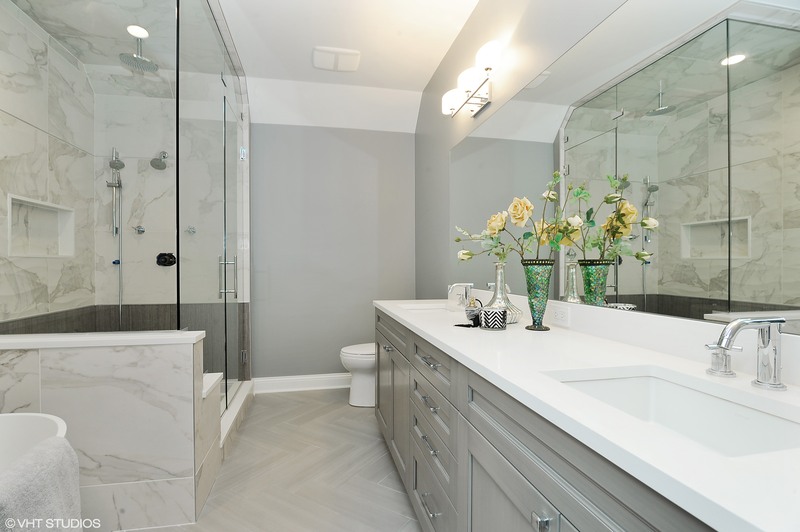 Master suite includes huge walk-in closet & luxurious master bath w/ freestanding tub, custom double bowl vanity, & separate shower with rain head & steam. 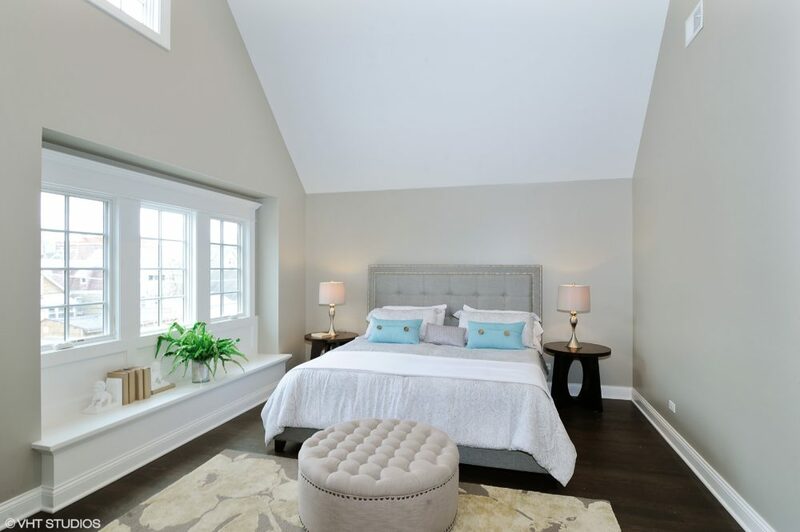 LL, w/ radiant heat, boasts wet-bar, extra bedroom & great rec rm. 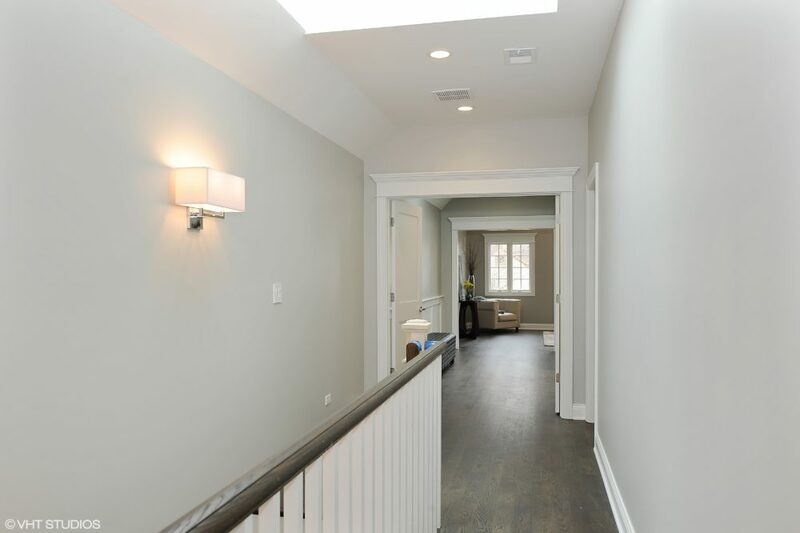 Fabulous walkout deck right off living rm! 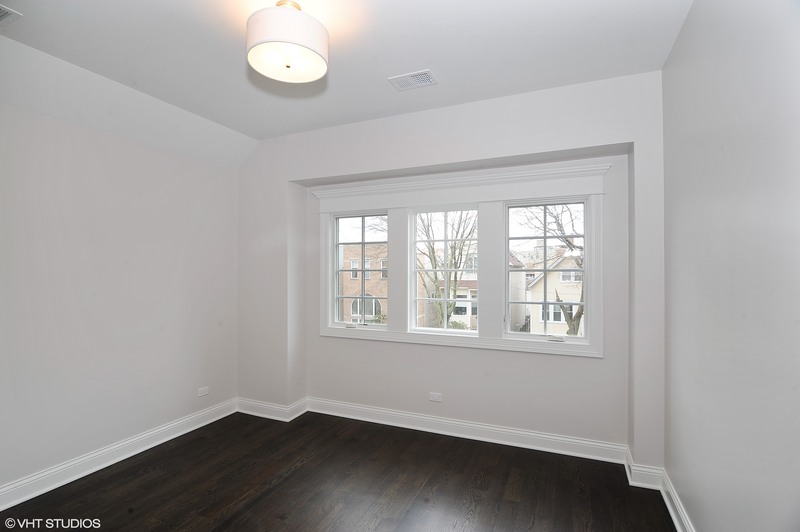 Ideal location near to Hamlin Park, restaurants, & shopping in Roscoe Village!